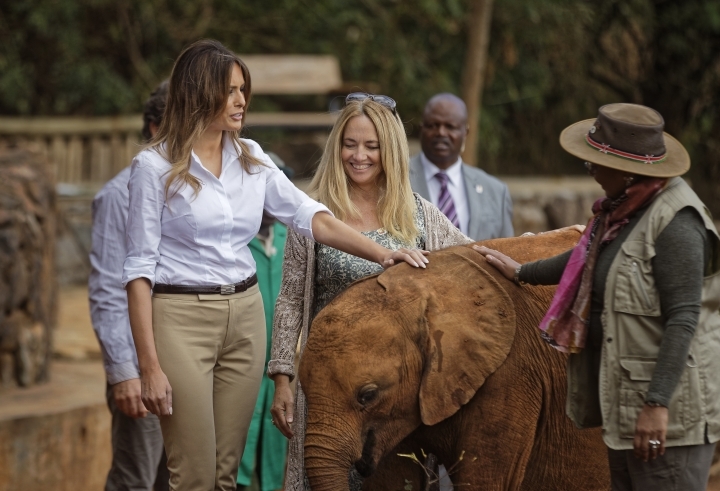 Children living at The Nest in Nairobi greeted her Friday with singing and dancing, and it didn't take long before the typically reserved U.S. first lady gave in to the moment. 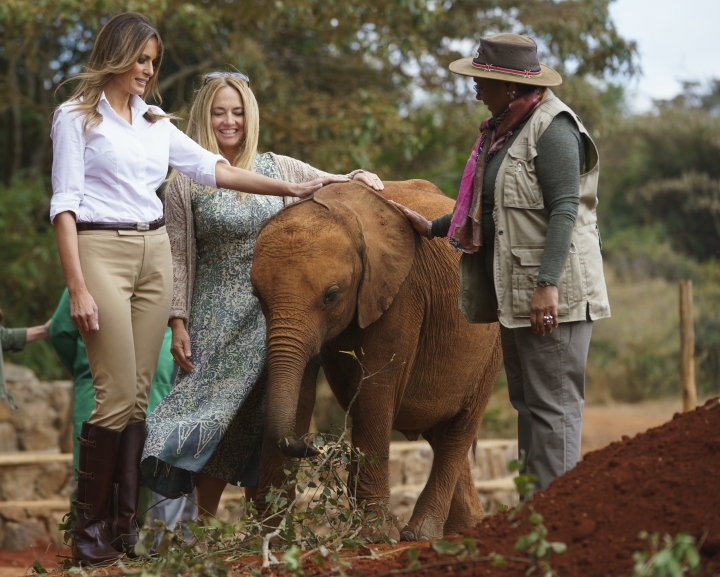 She walked up a pathway holding hands with two children and then began to sashay to the beat as she approached the building. 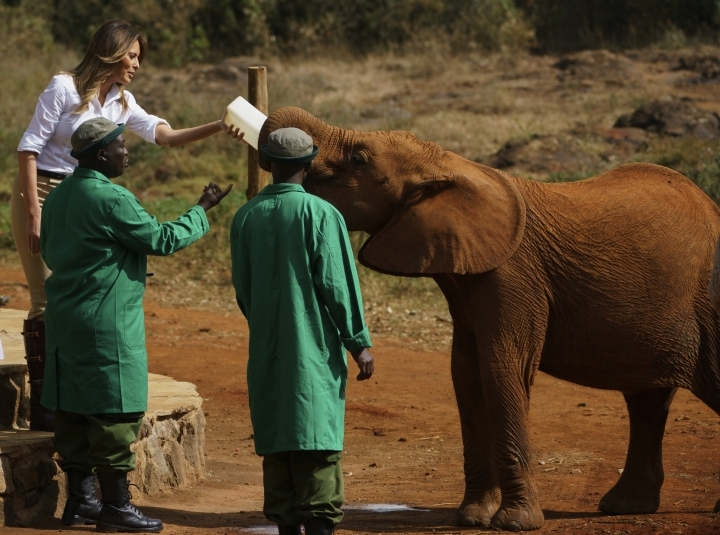 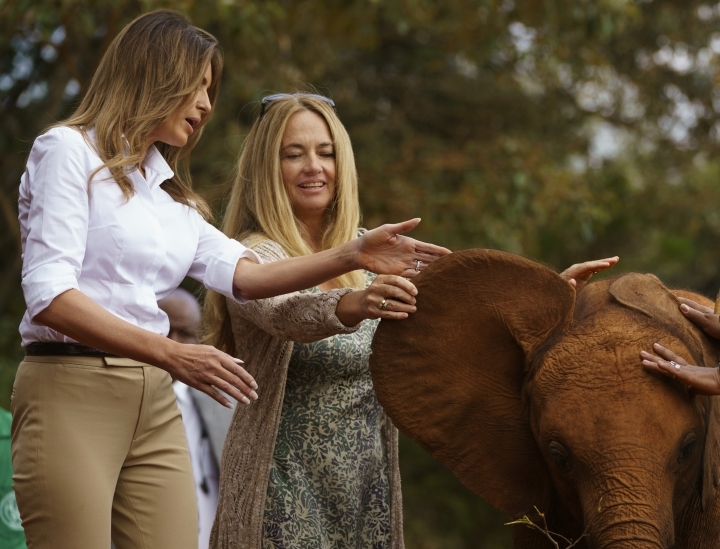 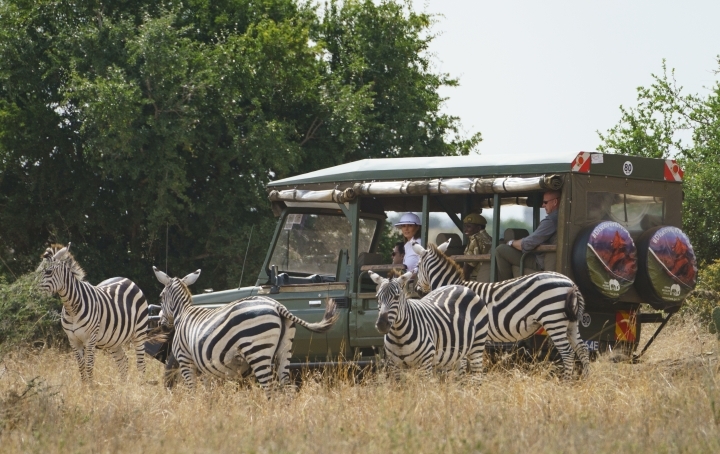 She opened the Kenya portion of her visit earlier Friday by feeding baby elephants at Nairobi National Park and going on a safari. 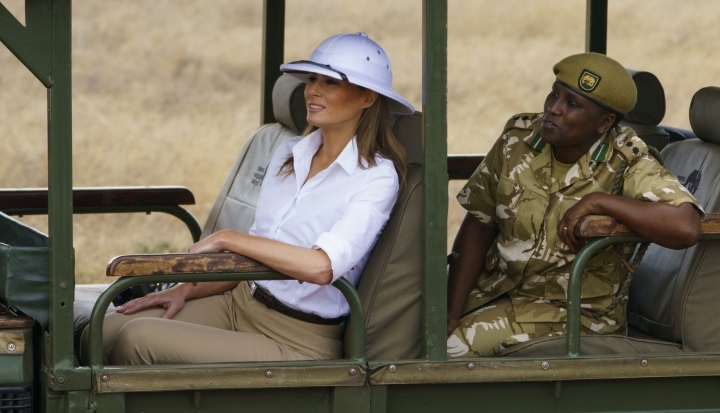 She plans to meet with Kenya's first lady and take in a performance at Nairobi National Theater.